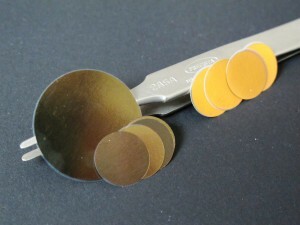 AAO Wafers or membranes are available in several standard sizes and thicknesses, and a wide selection of pore sizes. 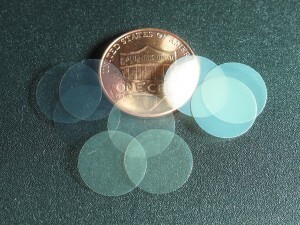 AAO Volume Packs and AAO Variety Packs are a cost-effective option for customers who require multiple wafers or membranes with same or different pore diameters. 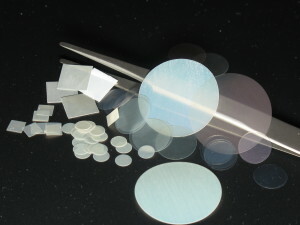 AAO Wafers with contacts are designed for templated electrodeposition inside the pores of AAO. If you do not see a product you need, please review the AAO Technology Overview and fill out the inquiry form or contact us directly.